A clutch is a symbol of sophistication, and a testament that one is willing to sacrifice convenience for class. 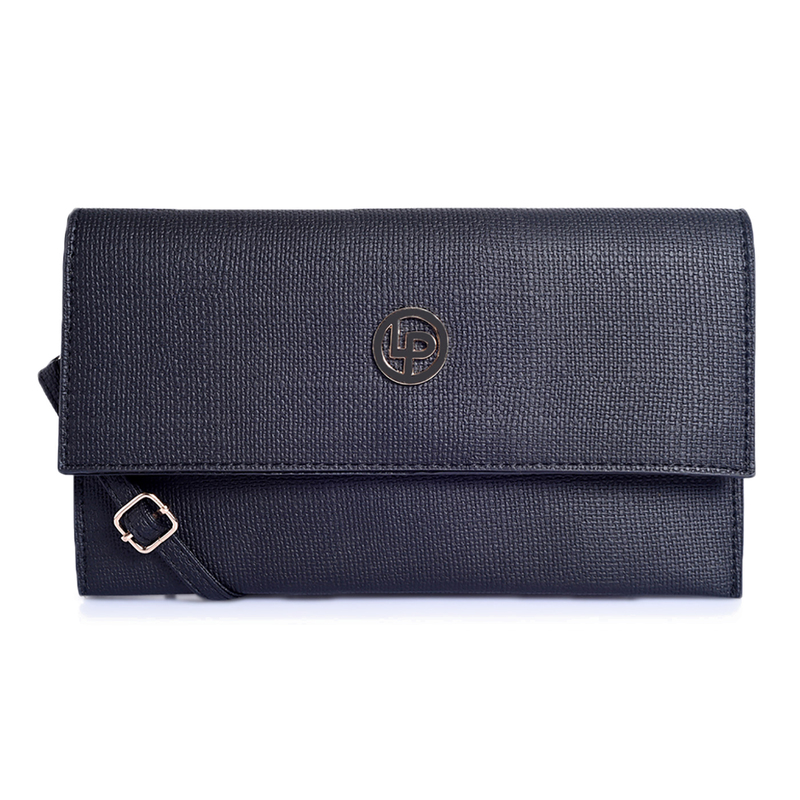 Ever classic asset to carry in from the brand - Lino Perros, this clutch is a must buy. Premium leatherette and polished hardware adds to this beautiful clutch. You can carry it in an evening out to add on to your ensemble and keep your petite essentials at ease.